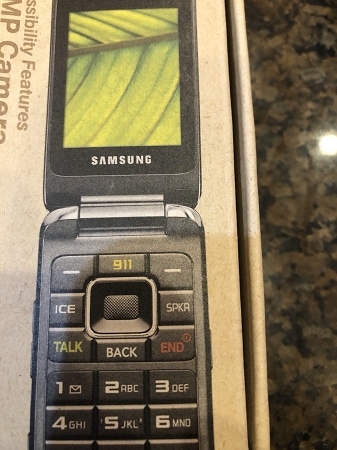 Designed with an array of features, the Samsung SPH-M400 cellularphone is a fine blend of style and utility. With a resolution of 240x320 pixels, this Samsung cell phone delivers a clear and bright visual output. Moreover, enjoy hassle-free multitasking as this (Sprint) cell phone is powered by the Intel XScale PXA-250 processor. 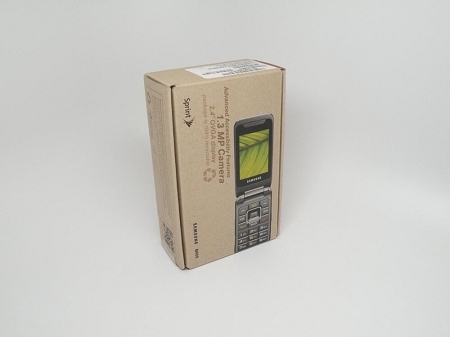 Running on the Pocket PC 2002 Phone Edition operating system, this Samsung cell phone lets you access many applications. 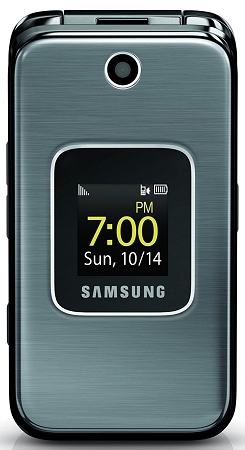 Featuring a USB port, the metallic silver Samsung SPH-M400 cell phone allows for seamless sharing of data with compatible devices. All in all, this cell phone keeps you well-connected with your loved ones even through sms.